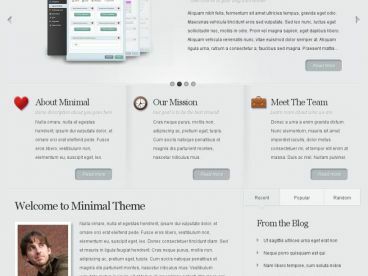 Zero is a multi-purpose WordPress theme. 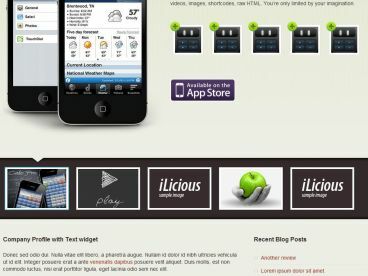 The theme has a clean, minimalist and mobile responsive design. It comes with three different homepage design options (one page, blog, and business), so could be used for a business website, personal blog, portfolio, creative agency, photography site or any other type of project. Zero is powered by the Tesla Framework and has a heap of great features and options to easily customise and control your website. 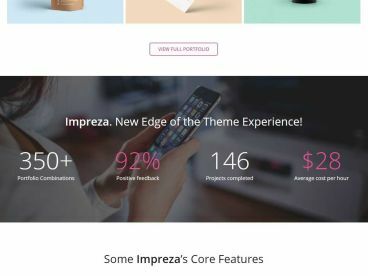 Some of the key features included in the Zero theme include: a visual drag and drop page builder, revolution slider, wide or boxed layouts, a variety or portfolio layouts, typography controls, colour pickers, sticky navigation menu, Twitter Bootstrap, vector font icons, video background option, scroll animation effects, custom post types and more.